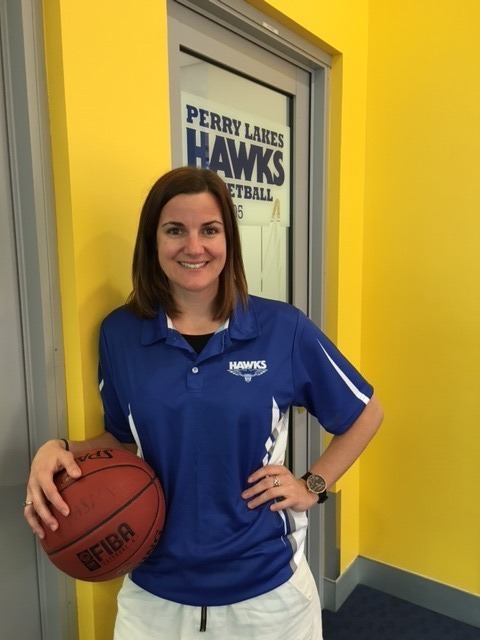 Perry Lakes Hawks are very happy to announce the return of Deanna Smith to the Club, six years since she left to pursue her National career. 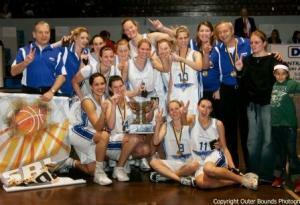 Deanna joined the Lady Hawks in 2008 and was a major player in the team's 2008 Championship, finishing the Grand final with 39 points, 6 rebounds and 5 assists, to take out the Grand Final MVP. She played 23 games in 2008 and 17 in 2009 with the Lady Hawks before heading East. Doccy,as she is affectionately known , played WNBL for 17 years and for the past 2 seasons was the head coach of the Cockburn Cougars. "I'm really excited to be heading back to the Perry Lakes Hawks, it is definitely a club that I have a strong bond with and a passion to be a part of. Obviously it was not an easy decision to leave my role at Cockburn and I wish the girls and the club all the best for the upcoming season and really hope they continue to grow into the players I believe they are capable of becoming. Having said that I am looking forward to the new challenges that await!" With Deanna's extensive experience at all levels, the Club was very keen to secure Doccy's services to share this knowlege and experience throughout the Club and on court. "My role at the Hawks will not be solely to play basketball but more importantly to work on junior development and pathways. Through my business Fortitude (fortitudesuccess.com) which aims to inspire personal growth, I will not only be running basketball skills and game play development sessions but also workshops that aim to assist young and emerging players to grow not only as athletes but as individuals. I will also be working with the WABL coaches to further develop transparent pathways from the Juniors through to the SBL program, and working on coach development for a longer term success plan of the club. 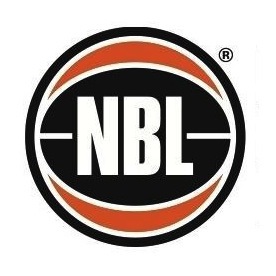 In terms of my future as a SBL Head Coach, whilst it will be a big adjustment to go back to being a playing assistant coach, I am looking forward to working with CJ and continuing to build upon my coaching knowledge and skills to one day step back into the head coaching role at the Hawks. But for now I will be focusing on mentoring and working with the younger players, providing the leadership and experience that the team needs from me and actually completing a pre season to ensure that I am able to continue to play with the professionalism, love and passion that I pride myself on. I'm looking forward to taking to the court with a great group of girls some of who I have played with before! The team are very close, work hard and want to win! I can't wait to hit the court with them in 2016!"